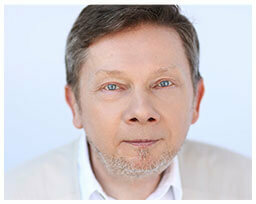 We’re pleased to announce The Power of Presence, a first-of-its-kind online course with Eckhart Tolle and Kim Eng. This is a unique exploration of Eckhart’s work—emphasizing how you can bring more Presence into your own life, from one moment to the next. 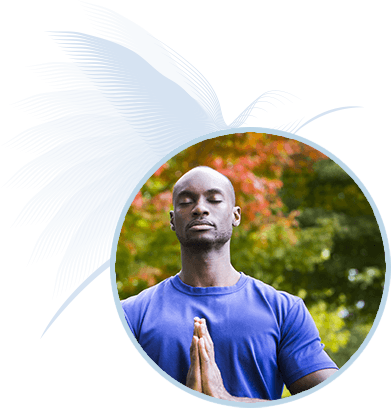 The program contains over 16 hours of teachings, two live Q&A sessions, Presence Practices, and special bonuses. Please read on further to learn more about the course, and what your participation might mean for you and for the world we share. You may have noticed what Eckhart Tolle calls “the voice in the head”—the stream of habitual thought patterns and self-talk that absorbs the majority of our attention in any given moment. "The most important life lesson to be learned is the realization of who you are in essence, beyond the person." When we are continually lost in thoughts and concepts, we miss the immediacy and the fullness of life in the here and now—the only place we can ever experience it. In our attempts to find peace, we create more suffering for ourselves and others. That is, until we discover Presence . . .
“Presence is the arising of a dimension of consciousness from where you can become aware that there is a voice in the head. That awareness is beyond thinking. It’s a space of consciousness where you can be the observer of your own mind—the awareness behind the thought processes. “For human beings to discover this dimension is extraordinarily important. It is in fact, as I see it, the next step in the evolution of humanity. When you no longer look to the mind to provide you with your sense of identity—because your sense of identity now comes now from a deeper place—that’s the shift that changes everything, dramatically. It is the most important thing that can happen in your lifetime. "The arising of Presence is no longer a luxury; it’s a necessity for the survival of humanity." So how do we initiate this shift? Can we actually learn to be present? And how do we sustain Presence after we’ve caught a glimpse? 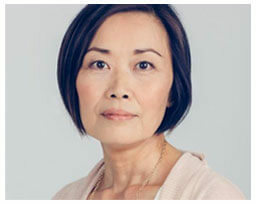 The Power of Presence takes you on an eight-week journey with Eckhart Tolle, Kim Eng, and a global community of people committed to the deepening of Presence in daily life. We warmly invite you to join us for this landmark program. P.S. The Power of Presence comes with a one-year, 100% satisfaction guarantee so you can try this life-changing material with no risk. P.P.S. As a bonus you’ll also receive never-before-seen video recordings from Eckhart’s recent retreat in Costa Rica on Being Present. This bonus contains over 7 hours of additional teaching content to support your learning and personal growth. Discover freedom from the source of suffering in the mind through this essential step in awakening to Presence. Eckhart’s most effective tools for entering the Now and accessing Presence in daily life situations. 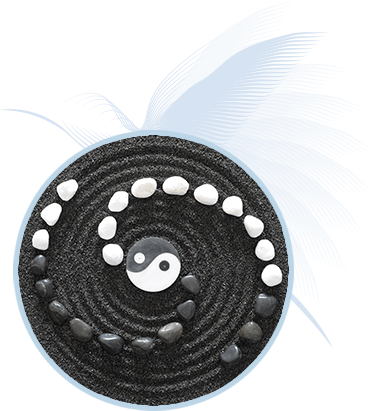 Learning to recognize the pain-body, unresolved emotional energy from the past, is the key to transcending the cycle of suffering this energy creates. Getting clear on the nature of ego is a critical step toward engaging in conscious relationship and living a life of Presence. 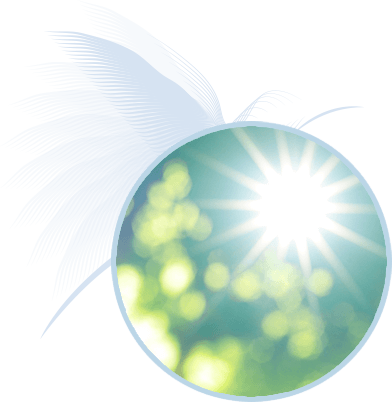 Becoming an expression of “awakening in action” for the greater good. 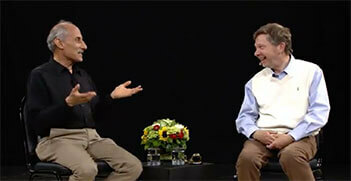 As Eckhart teaches, there may be no more important way to be of service in the world. We become what we practice and every moment we have a choice to be in the present or not. When we are in meditation or in silence without distraction, allowing presence can be easier than when we are surrounded by the noise of our daily activities. Our mind and senses are often triggered, causing us to lose our natural state of being. Yet it is by bringing more presence into our work, our relationships, and every area of our life that we are able to make everything a living practice. 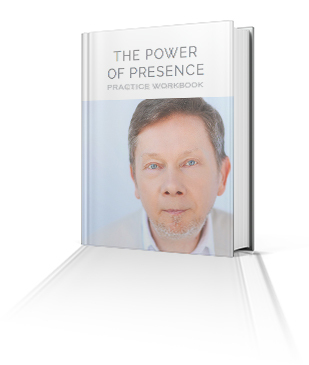 As part of The Power of Presence program, Eckhart Tolle and Kim Eng will be sharing with you powerful presence practices that you can incorporate into your everyday life as well as during your meditations. 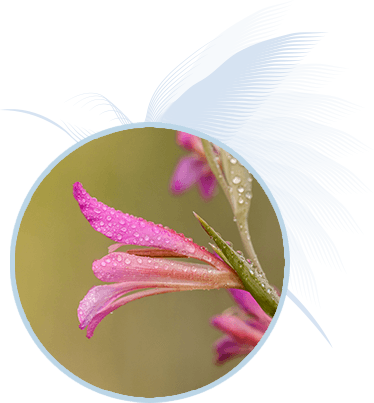 In addition to the teachings every week, you will receive a downloadable workbook with over 29 presence practices as well as three 60-minute guided teachings to support you on your journey. contains more than 17 hours of curated insights and guidance over eight weeks. The course will have two live questions-and-answer sessions. You will be able to submit your questions in advance. 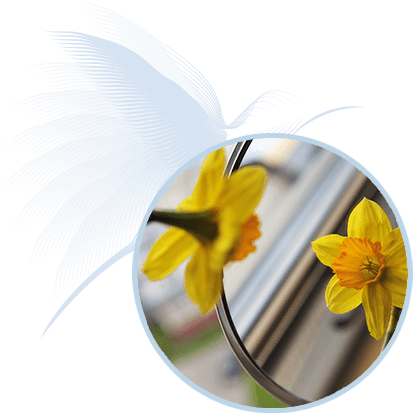 Our special focus will be on the Presence Practices as described in the course. In case you are unable to attend these will be recorded and available in the course. During the course will will replay three recent live teaching sessions intended to point you to the discovery of stillness in everyday life—more than two hours of additional guidance from Eckhart. All-new teachings, practical insights, and immediate tools to spark the arising of Presence and help us “hold the space of awareness” throughout our daily lives. 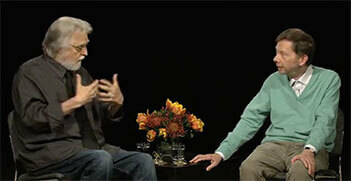 Over seven hours of never-before-seen video teachings from this special event. Eckhart speaks with author and teacher Marianne Williamson about the evolution of humanity and our role as individuals. Renowned Buddhist meditation teacher Jack Kornfield joins Eckhart for a dialogue on mindfulness, meditation, and the journey of awakening. A moving dialogue on topics including Neale’s personal story, his creative process, and the challenge of staying spiritually awake in daily living. 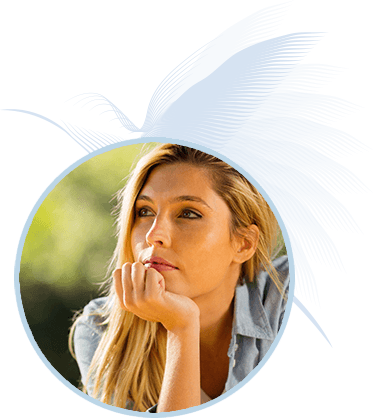 When you register for The Power of Presence, the Eckhart Tolle Foundation will donate one free course membership to an individual in need. All spiritual teachings hold within them the seed to change human consciousness. Our greater responsibility as we go through our own transformational process is to find meaningful ways to help others. An important element of The Power of Presence online training program is a one-for-one matching component that will benefit those most in need—and we have made it easy for you to give. 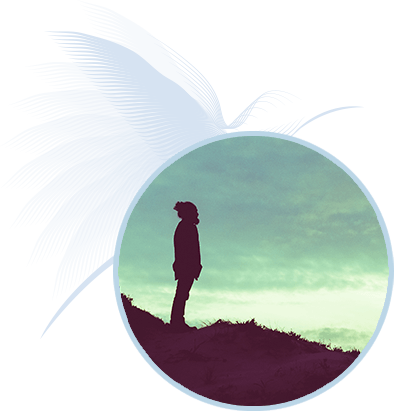 When you enroll in The Power of Presence, one registration for this online course will be donated to an underserved community through the Eckhart Tolle Foundation. You will be helping the elderly, young students, those in prisons, and others who would not otherwise be able to participate. 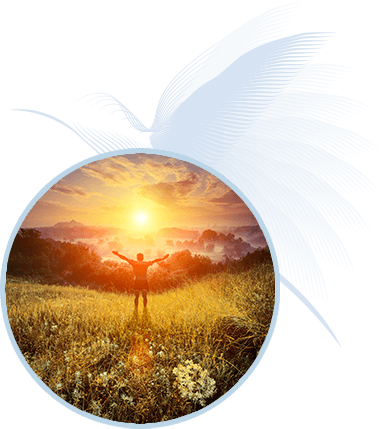 Through this one-for-one match program, you will be helping to expand the positive impact this work has in the world to further accelerate the awakening of consciousness at this critical time. 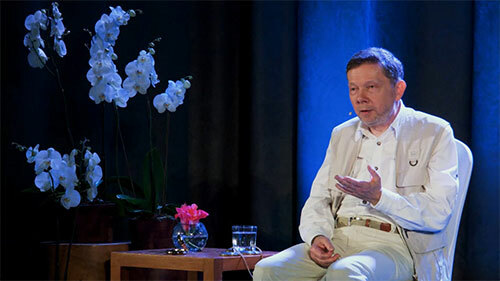 Each of the eight modules in this course was curated from recent talks by Eckhart, with an emphasis on the practical application of his central teachings in the “training ground” of our daily lives. The vital question in relationships: Is there space? Please sign up below if you would like to be notified when we reopen registration. How do I access the free video teaching series and live webinar? You can access the gift here. Are the sessions live or pre-recorded? The course videos are pre-recorded. Sessions noted as “Live” or “Q&A” are live. How do I know what time live sessions start if I live abroad or in a different time zone? All events are Eastern Time unless otherwise noted. Please use a time zone converter of your choice or thetimezoneconverter.com.